Over 25 years experience creating bespoke curtains, blinds and soft furnishings. 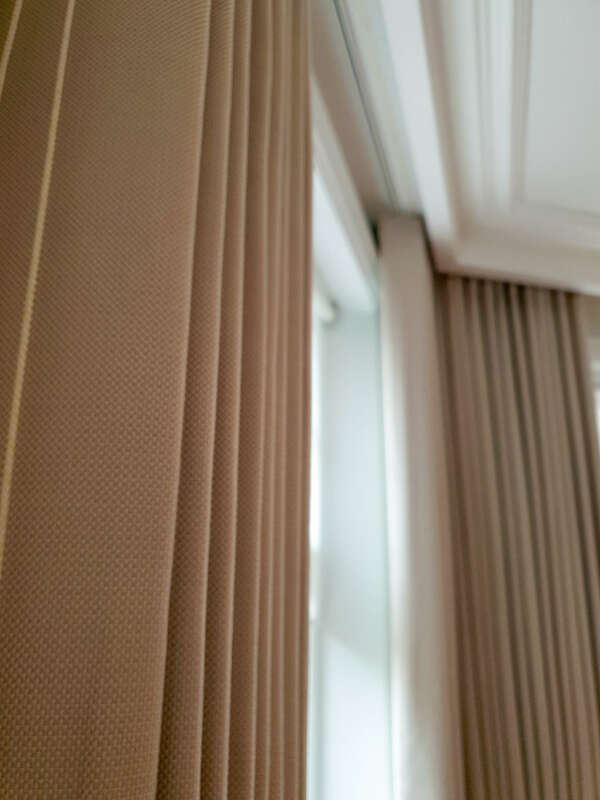 Simply Drapes are not new to window treatment, providing solutions to corporates and the general public for more than 25 years. 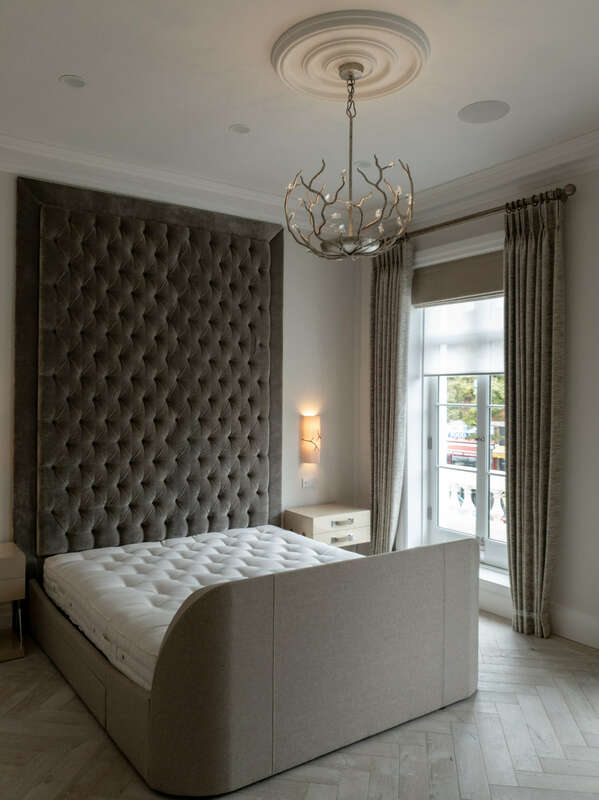 Based in Bromley, Kent and owned and run by husband and wife team James & Anita Fleming, Simply Drapes have built a solid reputation, delivering complete creative solutions to their clients. Amongst other various specialist courses, Anita is especially privileged to have studied with the accomplished Lady Caroline Wrey (The highly regarded author of many specialist curtain books) as part of her academia. Simply Drapes has grown from a simple curtain making and alterations service, to a respected company having completed commissions from prominent Middle Eastern royal families, PLC property developers,major retail shops, interior designers,private hospitals, estate & letting agencies, as well as a number of high profile celebrity clients. Our professional window dressing service can complete the look of any new or existing curtains. Hand made pelmets, tiebacks, covered-lathes, borders and trims. Our fitting service is complete and convenient. We are able to provide full fitting for any works undertaken and also provide maintenence or repairs for any existing installations. Complete upholstery and alteration service for new and existing furniture to match your vision. We can guide you from choosing fabrics to finished product.